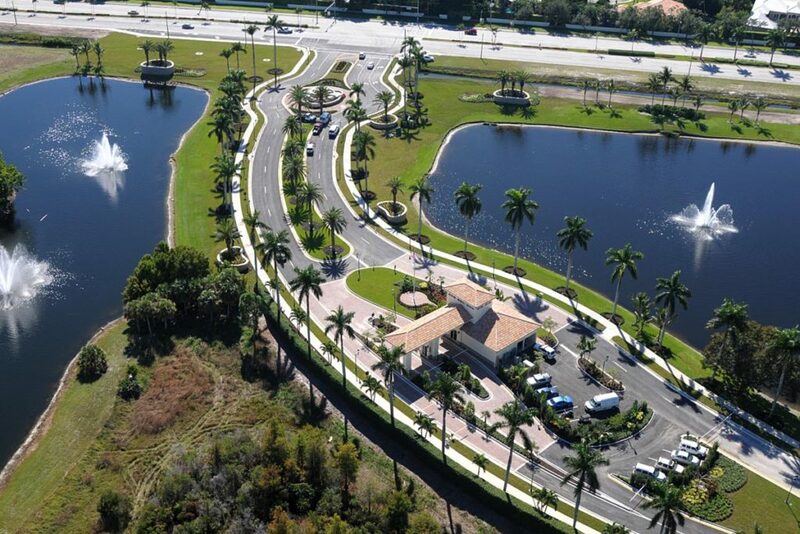 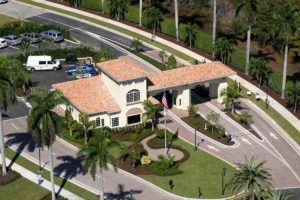 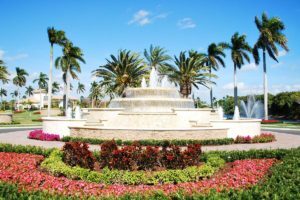 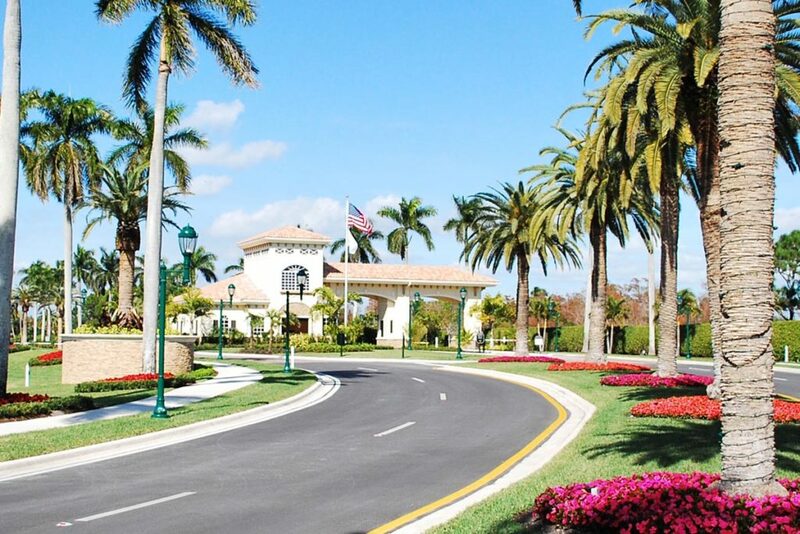 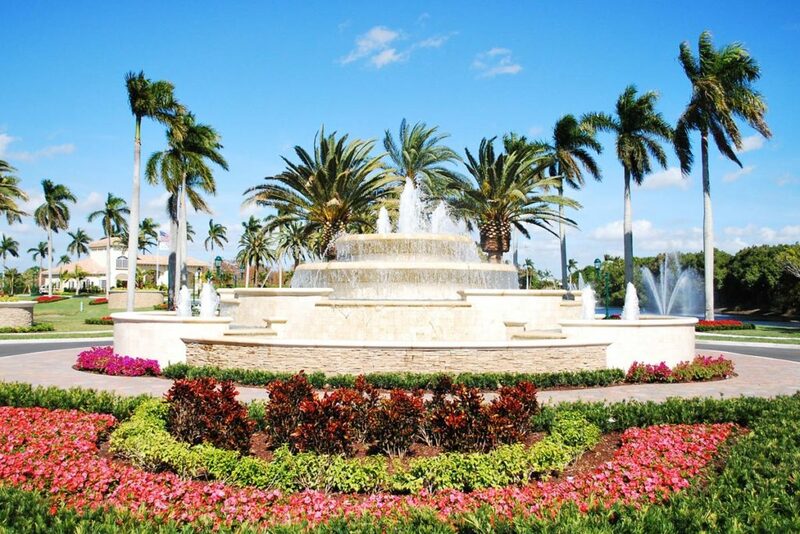 Woodfield is a premier South Florida Private Country Club facility located in the heart of the City of Boca Raton. 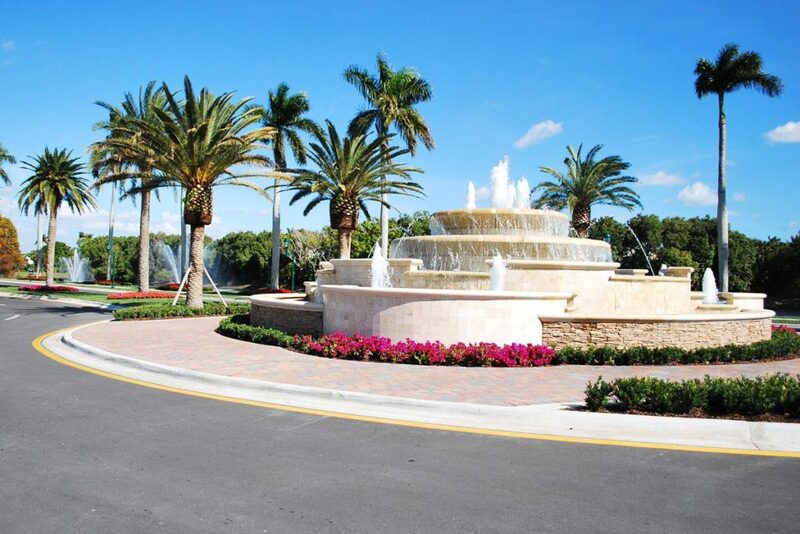 Offering a full range of recreational and social amenities, Woodfield is highly regarded as the gold standard for family-oriented, social and recreational full service country clubs. 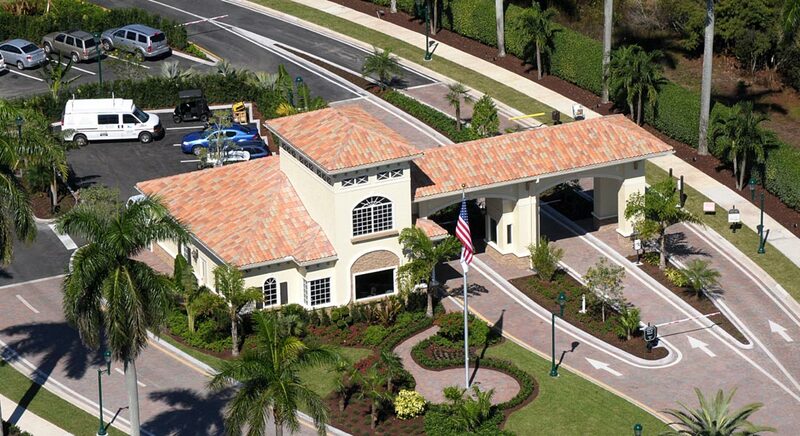 The club’s commitment to service and hospitality creates a sense of community among the members by providing both the highest quality services and facilities for their enjoyment. 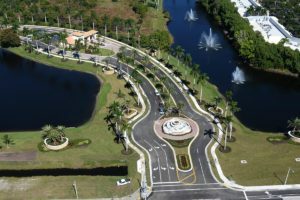 BSA was asked to step in and take over the construction of the Grand Entrance to the development. 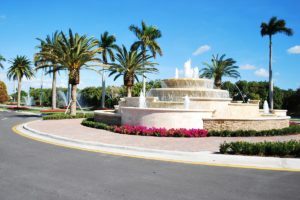 Due to contractual difficulties with the previous contractor, work on the project had stopped on the $3 million project. 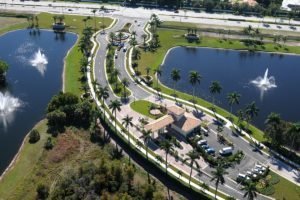 BSA organized and assessed the outstanding work for the owner, prepared detailed cost estimates for its completion, and presented a critical-path schedule outlining the sequence and timelines necessary to complete the project in the least amount of time. BSA worked diligently to complete the $1.6 million outstanding balance of the work prior to the busy winter season.